Congratulations, Doug and Holly! Your Buckhead Townhome is SOLD! Congratulations, Doug and Holly! 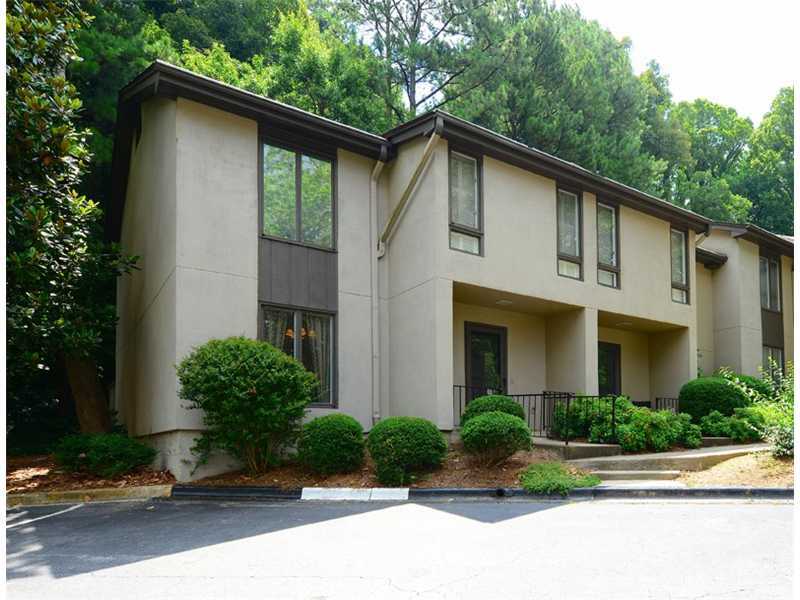 Your Buckhead townhome in The Ivys neighborhood is officially SOLD! Lesley and Andy had the great pleasure of helping Doug purchase this great townhome in the real estate downturn years ago! At that time, Doug didn’t have an agent and his mother helped him find us on Kudzu.com! Once she found out we were Furman grads, she was SOLD! HA! 🙂 We are so thankful Mrs. Hodges found us and that Doug bought this great townhome when he did! A superb investment! We wish Doug and Holly the best in their move to California and as they begin their very own family!